Our artist of the month for November is Oleg Korolev who is helping the Society to launch a new member exhibition in Moscow in 2017. Here is some more information about Oleg. Oleg A. Korolev was born in 1968. 2009 – 7th International Visionary Art Festival “Chimeria 2009» (Sedan, France). 2010 – International Exhibition “Surrealism Now” ( Coimbra, Portugal). 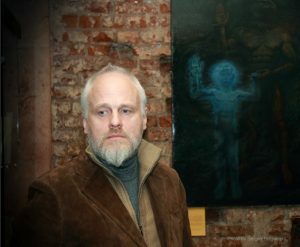 2010 – International Exhibition “The Subconsciousness Geysers – 6”, Gallery A3 ( Moscow, Russia). 2012 – 9-th International Visionary Art Festival “Chiméria 2012” (Sedan, France). 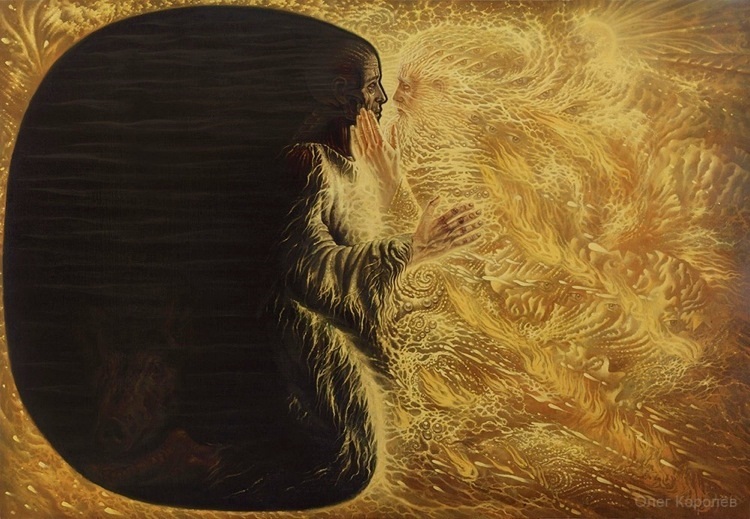 Art works by Oleg Korolev have been on display in private and corporative art collections of Russia, Europe, North America and Australia.